Chaos Wins! 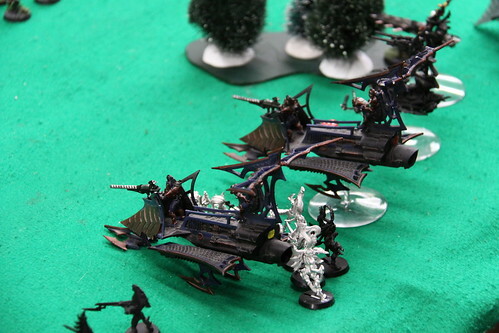 : Dark Eldar show their faces; Don't look stupid. 0 Response to "Dark Eldar show their faces; Don't look stupid."